He dwelt among the Picts and found much that an intelligent man could do to aid humanity, even when that humanity was cloaked in tiger-skins and wore necklaces of human teeth. 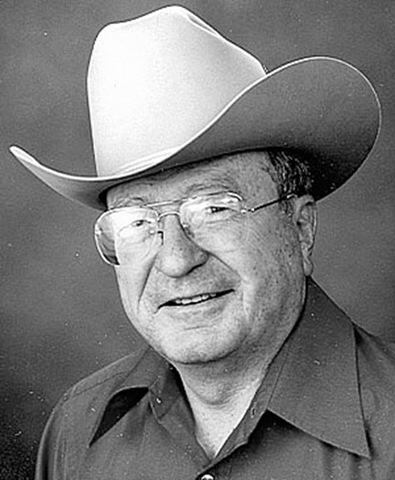 Elmer Kelton died in San Angelo, Texas on August 22nd, 2009. 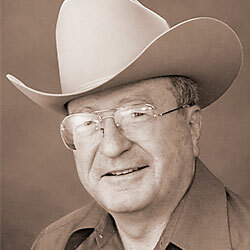 Other than (possibly) Louis L’Amour, Kelton is the most honored writer in the history of the Western fiction genre. Born about two hundred miles west of Cross Plains and almost exactly two decades after the birth of Robert E. Howard, Kelton spent the last six decades writing novels about his native state (and its far-wandering sons). Many would say he did so better than anyone else. The Time It Never Rained (1973), is a novel about the drought of the 1950s, a time when most Texan ranchers gave in and accepted “welfare” (in the form of hay and feed) from the government. Not much hot lead flying, but this novel burns with intensity drawn from the souls of the characters; proud people with their backs to the wall. People who see a way of life that endured for a century being changed irrevocably. The Time It Never Rained and The Good Old Boys are the only novels by Elmer Kelton that I have ever read. There’s enough proof between the two for me to say that the man was a damned fine writer, I reckon. My copy of REH: Two-Gun Raconteur #13 came in the post on the same day that a long-awaited guest arrived. Due to previously scheduled essays, I’m only now getting around to singing this issue’s praises. Morgan Holmes has already weighed in on the REHupa site, but I hope that this review will complement his. I must admit that I never read the earlier issues of “TGR” when they were published back in the 1970s. I was but a wee lad back then. However, I have perused the “Out of Print” section on Damon C. Sasser’s website. REH: Two-Gun Raconteur has always been a worthy publication, mixing real Howardian scholarship, quality art and fannish fun. That was definitely my impression when I bought the first “relaunch” issue in 2003. REH: Two-Gun Raconteur #13 greets you with a full-color cover depicting Kull and Brule whaling away at serpent-men. Sasser went with color covers (one of the advancements of civilization we can all be thankful for) a while back. That move got my unequivocal support at the time, and this cover changes that opinion not one whit. 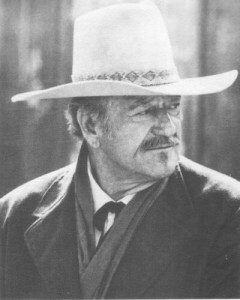 John Wayne in The Shootist (1976). My general awareness of Marion Morrison, aka, “John Wayne,” started early on. My father (along with my paternal grandfather) was and is a John Wayne fan. I was probably viewing John Wayne flicks in the cradle. My specific knowing of whom John Wayne was, without a doubt, began when I watched a broadcast of True Grit right before I entered the double-digit stage of my lifespan. John Wayne died thirty years ago today. Tomorrow is the most important thing in life. Comes into us at midnight very clean. It’s perfect when it arrives and it puts itself in our hands. It hopes we’ve learnt something from yesterday. — Inscription on John Wayne’s headstone. “In fact, I’m something of a gourmand — I believe you spell it that way.” Robert E. Howard to H.P. Lovecraft, ca. December 1932. Howard Days in Cross Plains is just around the corner. Thus and therefore (and especially since I’m unable to attend this year), I find myself yearning for fare of the Texan persuasion. My first trip to Howard Days (in 2006), I stayed over in Dallas the night before. One of my Texan cousins steered me to a little hole-in-the-wall called Lee Harvey’s in a fairly disreputable quarter of the Dallas-Fort Worth metroplex. Excellent burgers, cold beer and billiards (and discussions regarding Dan Brown and the Knights Templar) made for a memorable evening. Soon after pulling up to the Alla Ray Morris Pavillion in Cross Plains the next day, I savored the hearty fare purveyed by Joan McCowen and the other estimable members of Project Pride. Nachos and chili just do a pilgrim’s soul good, I must say. The gustatory highpoint (figuratively and literally) of both my trips to Robert E. Howard’s hometown would have to be the Saturday night barbecues at the Caddo Peak Ranch. Do not breath a word of this to my Kansan brethren, but Texan BBQ has it all over KC barbecue. Marjorie Middleton (and many others) put on a mouth-watering spread of Texan proportions, with attendant Lone Star hospitality. However, my trips to Cross Plains were but the latest of my personal forays into the splendrous fields of Texan cuisine. Ever since the Christmas of ’76, I’ve visited Texas and sampled its culinary wares. Having relatives in the Dallas area helps mightily in that regard. Probably my most memorable visit (in regards to Texan food) was in 1980. In the short week I was there, my uncle took me to the legendary Tolbert’s Chili Parlor (founded by a Texan with the most Howardian moniker of “Frank X. Tolbert”) and a Tex-Mex restaurant (name unremembered) which served a delectable (and still unknown-beyond-Texas, at the time) dish called “fajitas”. Yeah, I thought my Uncle Gary Bradbury was pretty cool. 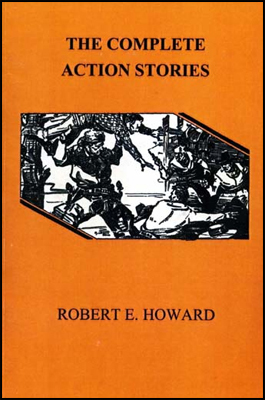 Robert E. Howard was, by his own admission, a bit of a “gourmand.” Judging from what Rusty Burke cites in “The Gustatory REH,” Howard was not laying claim to a false title. For a small-town Central Texas boy who reached manhood before the Second World War, REH’s tastes in food were wide-ranging (indicative of his far-reaching studies in numerous other areas). In his letters, Howard speaks of his appreciation for Mexican, Italian, German, Creole (and, by extension, Caribbean) cuisines. Such might be more likely expected (in that era) from a well-heeled sophisticate born to a more cosmopolitan clime. That said and noted, I believe Robert E. Howard would be highly pleased by the latest (July 2009) issue of Saveur magazine, which is on newsstands as we speak. 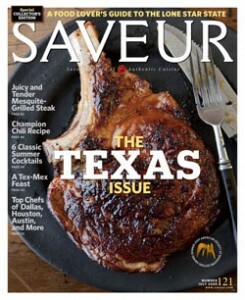 Most fortuitously (considering that Howard Days are just around the corner), the editors and writers of Saveur (several of whom have Texan connections) decided to dedicate their most recent issue to the food-ways of the Lone Star State. To my knowledge, Saveur has never devoted an entire issue, cover to cover, to just one region, state or country (depending on whether you’re a Texan or not, the “state” or “country” designation may be problematic). This has been an incredibly hard post to compose for a myriad of reasons. 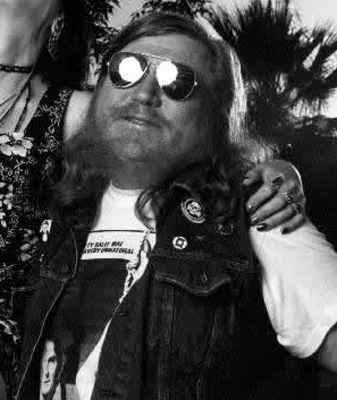 Steve Tompkins was nonpareil. His wit, his style, his awe-inspiring intelligence, his impact on Howard studies (and weird literature studies in general), his sheer output; there simply has not been any commentator on our beloved genre(s) quite like Mr. Tompkins. Many writers have pontificated about this or that aspect of weird/fantastic literature. Not one did so in quite the way that he did, nor did they do it quite so well, in this blogger’s opinion. I never met Steve Tompkins (though we had a near miss at WFC ’06). I corresponded with him for about right on four weeks. Many others who knew him much better have already weighed in with praise for the man and his work. I can only give my perspective as a fan and as someone who hoped to call Steve Tompkins a friend someday. 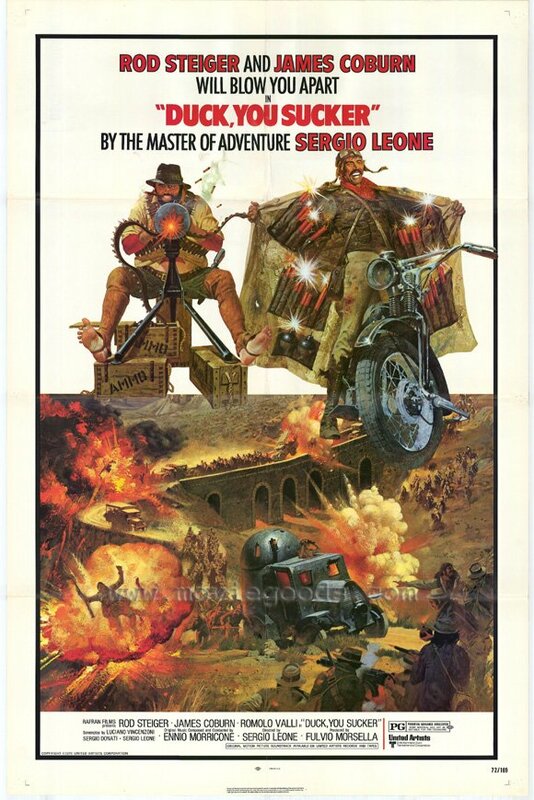 Sergio Leone’s 1972 film Duck, You Sucker was released as Once Upon a Time, the Revolution in France. Karl Edward Wagner’s Kane, like Leone’s Sean Mallory, is a revolutionary, the very first revolutionary, and might nod understandingly at Mallory’s confession that “When I started using dynamite I believed in many things, all of it. . .Now I only believe in dynamite,” but Once Upon a Time, the Revolution works better as an alternate title for the 1979 Conan novel The Road of Kings than for any Kane story. Wagner wrote two Howard pastiches that redeemed the very concept of a Howard pastiche, and if The Road of Kings does not quite measure up to Legion from the Shadows it is in no small part because it is not the novel he had in mind. Just as Duck, You Sucker was a movie that Leone planned only to produce — in his head and heart he was already hard at work on Once Upon a Time in America — until the prospect of a walkout by Rod Steiger and James Coburn forced him back into the director’s chair, The Road of Kings is a fallback option, a salvage job necessitated by L. Sprague de Camp’s veto of Wagner’s original idea. 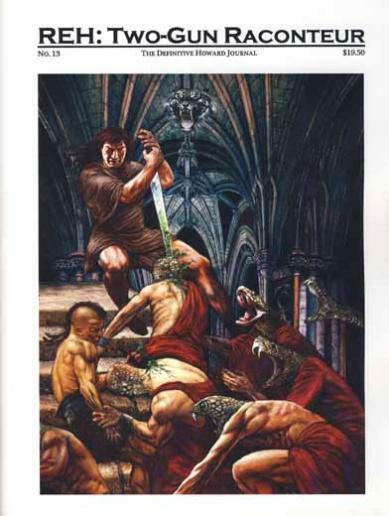 The usurpation epic Day of the Lion was smothered in its cradle to make room for de Camp and Carter’s War-of-the-Roses-with-plastic-petals Conan the Liberator. Duck, You Sucker was conceived as a riposte to spaghetti Westerns like Damiano Damiani’s A Bullet for the General or Sergio Corbucci’s A Professional Gun and Vamos a matar, compañeros, all of which involve uneasy alliances between cynical gringo or northern European mercenaries and initially apolitical campesinos who down tools and take up arms in response to injustice. Mallory, Leone’s northern European, is an explosives effort but also a full-time revolutionary, an IRA man with a British price on his head, while Juan Miranda is a bombastic bandit who is duped into a new role as “a great, grand and glorious hero of the revolution.” Wagner’s Northern mercenary is none other than Conan, ideologically naïve — his co-conspirators tease him about there being no word for “republic” in Cimmerian — but not a naïf. 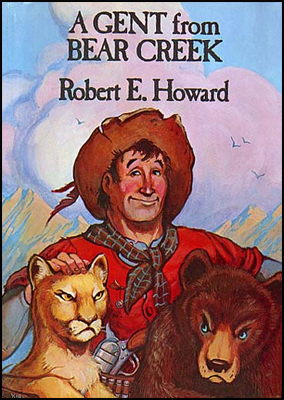 As a title, Day of the Lion was intended to evoke The Hour of the Dragon, and Wagner, than whom Howard has had no more alert and attentive reader, clearly picked up on the extent to which Zingara in the REH novel is not post-reconquista Spain but rather the anarchic Mexico of the same period covered by Duck, You Sucker. Orted ak-Ceddi in Dark Crusade could be straight from an Italian Western — “for all his pose as a popular hero and champion of the downtrodden, Orted the bandit chieftain had been a ruthless outlaw who left a wake of murder and rapine wherever his band passed through” — and just as Indio’s dependence on marijuana was a departure for a Western in 1965, Wagner’s matter-of-factness about “the tingling rush of cocaine” after Orted has “snorted, sneezed, [and] swallowed” marked an arrival: sword-and-sorcery had caught up with the Seventies. Once upon a time, two genres got the troublemakers and Maker-troublers they deserved. 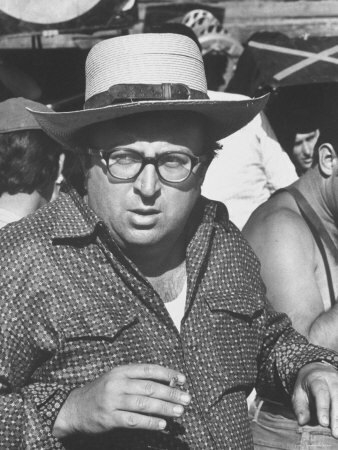 What Sergio Leone did with — and to — the Western, Karl Edward Wagner did with and to modern heroic fantasy. Both men toyed with clichés and conventions cat-and-mouse–style, and both subjected the phatic discourse of the retread and the rehash to brutal interrogations. Neither, however, was simply a revisionist. Leone and Wagner came not to revise but to revive, and where the revisionist impulse often expresses itself in harangues, they favored the parable and silver-scalpeled illusionectomies. Nor were the two men iconoclasts, except insofar as iconoclasm involves smashing existing sculptures and thus yields detritus from which even larger and more mythic figures can be fashioned. 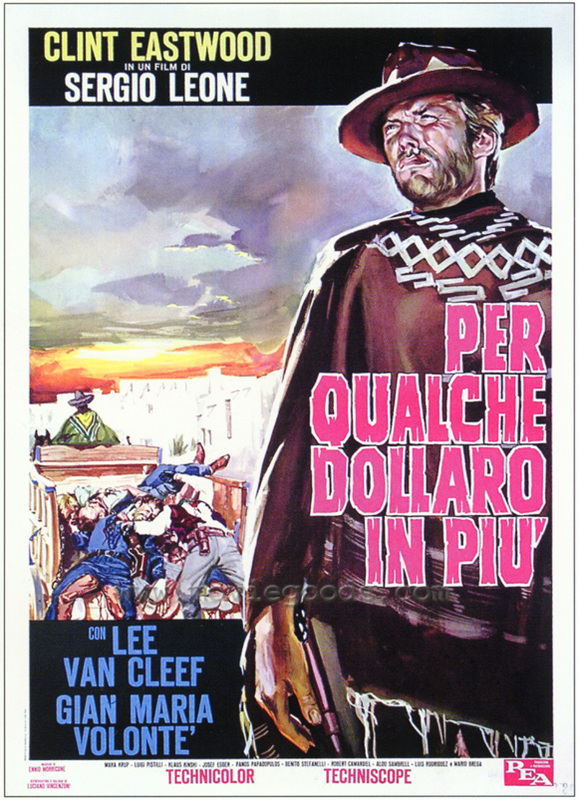 Christopher Frayling, the author of Spaghetti Westerns: Cowboys & Europeans from Karl May to Sergio Leone and Sergio Leone: Something to Do with Death, draws a crucial distinction by describing Leone’s “melodramatic expressionism” as “an act of demythologisation, rather than demythicisation.” Wagner’s Kane and Leone’s pistoleros are liberated from ossified mythologies while suffering no shrinkage in stature. Their mischief-making remains mythic in both reach and grasp, and their anarchic activities cannot be plea-bargained down to hero’s journeys.